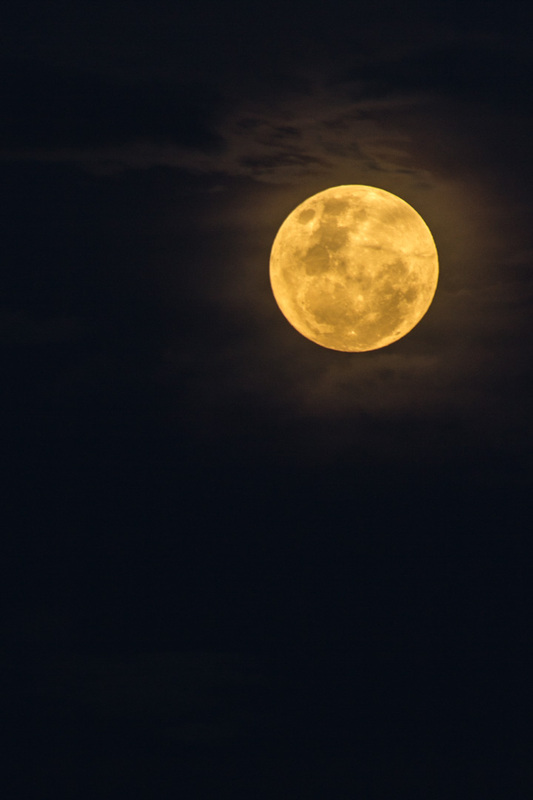 After a tumultuous 24 hours in New Zealand, during which earthquakes shook the majority of the country and tsunamis threatened to hit our shores, the "Supermoon" made a brief appearance an otherwise cloudy night. While the weather threatened to ruin the view, those of us who ventured out were rewarded, when the moon appeared for a matter of minutes between a break in the cloud. Moments later, it was gone.